Toano, VA Real Estate and Community Information. Toano VA Homes for Sale offer buyers an opportunity to live in an area that is charming and ideal for raising a family. It can also be a comfortable and quiet place where one could retire. No matter what reason you may have to relocate to this wonderful section of Virginia, you’ll fall in love with all there is to do and see. Toano Properties are located in James City County. Its origins date back to the late 1800’s. It was first referred to as Burnt Ordinary because of an old tavern that once stood there, before burning down during the 18th century. The current name of Toano comes from the native Indian’s language, meaning high ground. In 1881 the Chesapeake and Ohio Railway came through on a route between Hampton Roads of Newport News and Richmond. A brand new railway station was constructed, and the town flourished. It was coal that brought on this progression, although Toano has always been somewhat of a stopping point for travelers. What used to be the old stage coach road is now Route 60. In the 1970’s Interstate 64 was constructed bringing more progress. 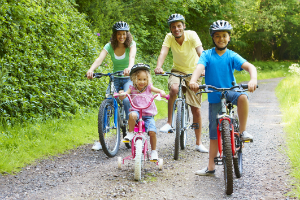 Toano Homes are located next to a wonderful park that has plenty to do for people of all ages. Little Creek Reservoir Park is located on 996 scenic acres. They offer boating, fishing, and picnicking all year long. There are nature trails for walking and hiking, and families enjoy the two shelters and the playground that is perfect for little ones. You can rent boats, canoes, and kayaks if you don’t have your own. The park is open from 7AM to sunset on weekdays and 6AM to sunset on weekends. Go to http://www.jamescitycountyva.gov/ for more information. For the Toano Home Buyer who craves adventure there is Go Karts Plus. Not only do they have three tracks, but they also have kiddie rides an arcade, bumper cars, and even bumper boats. It is located next to the Williamsburg Pottery Factory and the Williamsburg Soap and Candle Factory. The best part for history buffs is that Toano is situated near the Historic Triangle. Here one finds Colonial Williamsburg. This living history museum recreates life from 1699 to 1780 in a spectacularly realistic way. They are open daily from 8:45AM to 5:00PM year round. 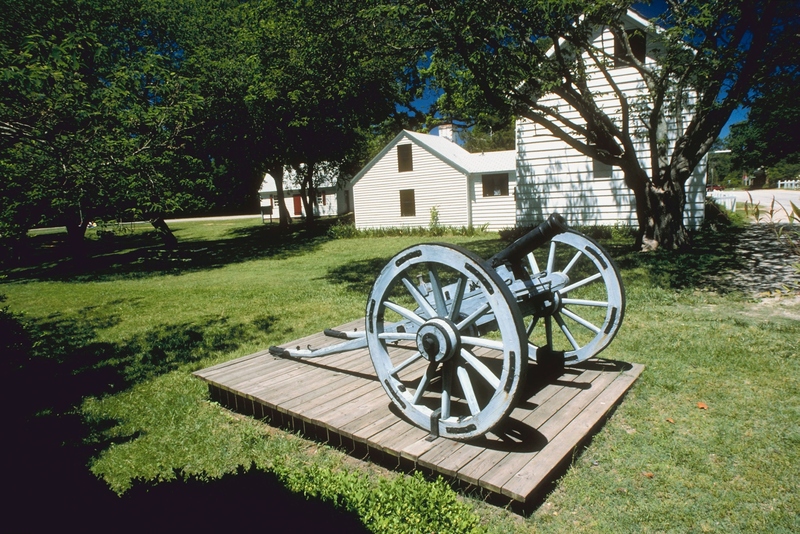 Visit http://www.colonialwilliamsburg.com/ for more information. Another great attraction in this area is Busch Gardens Williamsburg. This theme park is three miles from Williamsburg, next to the Anheuser Busch Brewery. Tour the brewery and spend a day on the rides in this Old Europe style theme park. Charlotte Turner can point out all of the fabulous local events or you can visit http://www.zvents.com/toano_va/events/virginia+festivals for a complete calendar. With so many attractions and historical beauty to experience, you’ll want to call Charlotte Turner to help you find the perfect home.